Now that the feast is over and the season of ‘every-day-chit-day’ has come to an end, it is like a regular rule to go back to healthy eating or at least include it (for the nth time every year J) to our New Year’s resolution. 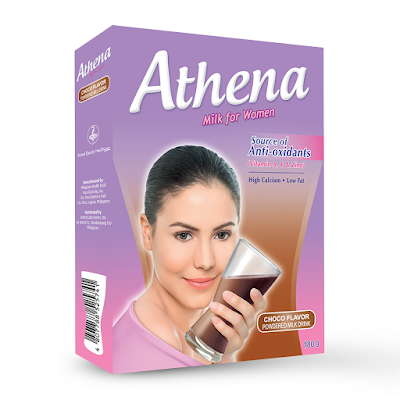 Because I’m a firm believer that diet should not be in any way boring, I am glad that Unilab has these products that could support our needs for healthy snack and beverage that you can’t even feel you are depriving yourself – the Athena Milk and Crave Healthy J. No other milk understands you better. Women like you, who are always on the go, seek to strike a balance between work and personal time to be able to enjoy life to the fullest. That is why you need to stay fit and attractive, to look good and feel good whenever you can. You have unique needs that only women like you truly understand. Introducing Athena, the milk especially formulated to meet your special nutritional needs. High Calcium essential for optimum bone health. It is also a source of Vitamins D and K, Magnesium and Phosphorus – nutrients to help maintain strong bones Low in Fat so you can enjoy this beverage without the risk of high caloric intake Source of Anti-oxidants such as Vitamins A & E and Zinc to help maintain healthy skin and promote optimum immune function. It’s NUTRITIOUS because it contains essential nutrients – Folic Acid, Iron, and Calcium that are critical for both the mom and her growing baby. It also has reduced salt and just the right amount of calories that give the pregnant woman that extra energy she needs daily. It’s DELICIOUS because it tastes just like her regular snack. 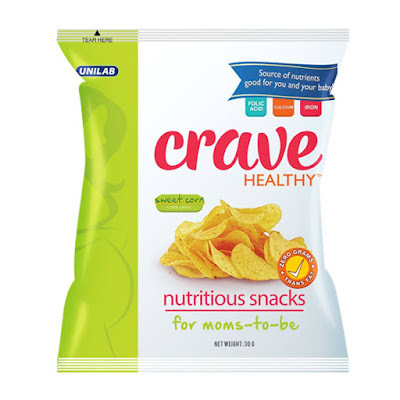 Crave Healthy is currently available in Sweet Corn flavor and does not have any aftertaste of nutrient fortifications. 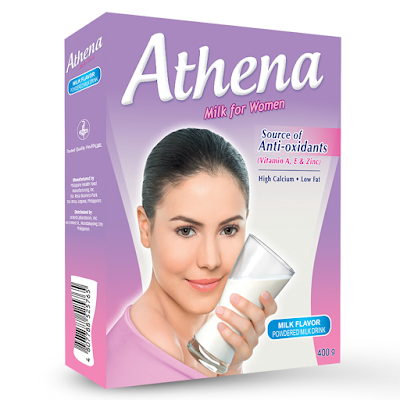 It helps support the nutritional needs of pregnant women and their developing fetus. A healthy way to satisfy hunger and food cravings of pregnant women! A pack of Crave is worth Php 25.00 at 30 grams each. It’s available online at www.cravehealthysnacks.com, select Med Express branches, and select Robinsons Supermarket outlets. CELINE DION LIVE IN MANILA ON JULY 19!